We're the local branch of AEGEE in London. We were born in 2013 and since then we've striven to run a local group of pro-European enthusiastic students and workers who enjoy spending time together. 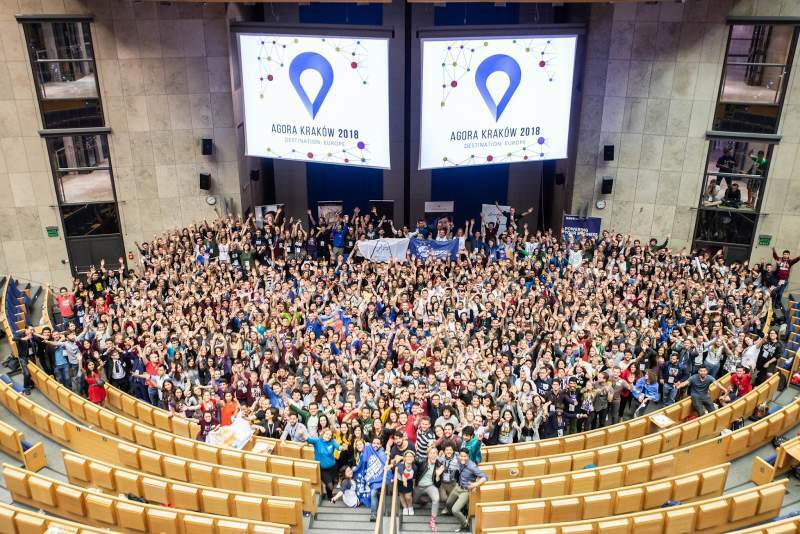 AEGEE stands for Association des États Généraux des Étudiants de l'Europe and it is known as European Students' Forum in English. 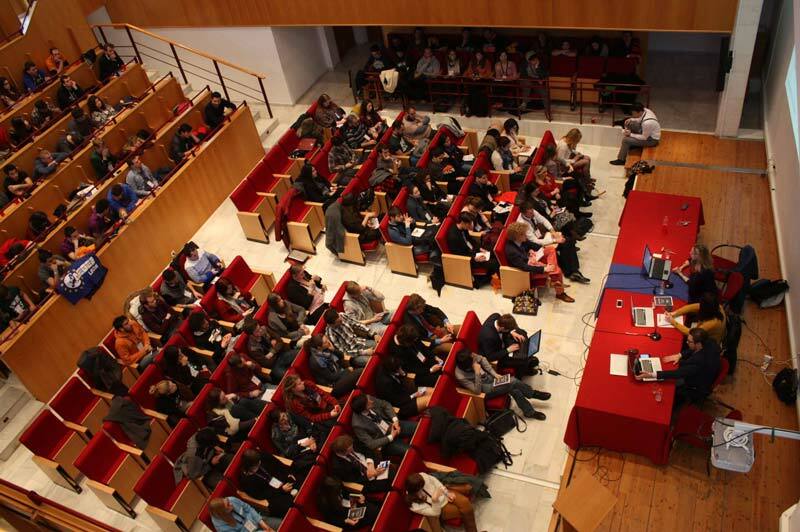 It is the largest trans-national, interdisciplinary student organisation in Europe. 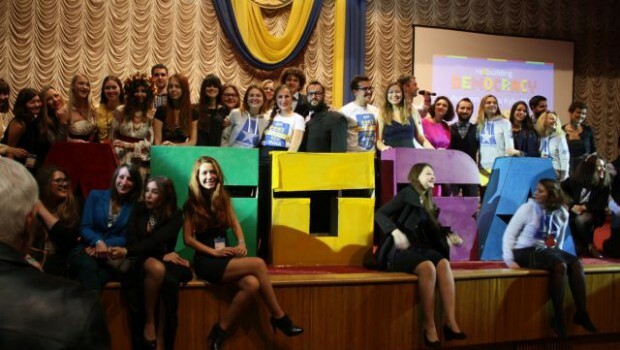 Established in 1985, AEGEE currently has around 13,000 members and almost 200 local branches (antennae) in university cities across Europe, including Russia, Turkey and the Caucasus, with a European board and head office in Brussels. AEGEE strives for a democratic, diverse and borderless Europe, which is socially, economically and politically integrated, and values the participation of young people in its construction and development. AEGEE is a secular, non-profit organization, not linked to any political party. All projects and activities are based on voluntarily work of its members. 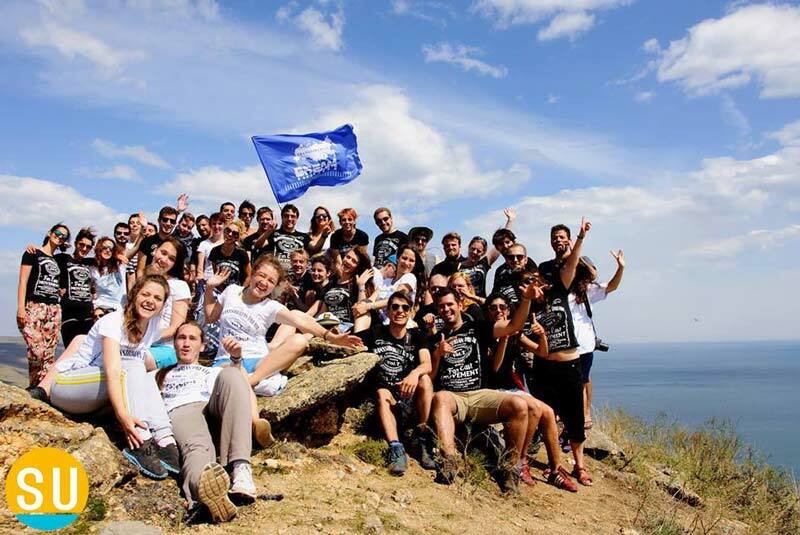 AEGEE empowers students and young people in Europe to take an active role in society by influencing political decision makers, and it creates a space for dialogue and learning opportunities. AEGEE provides learning opportunities for the personal development of its members through non-formal education and informal learning. By participating in trainings courses, workshops, and active involvement in the organisation, our members improve their competences which are inmensely useful for their future lives. Thematic projects, either local or international, are initiatives developed by members of AEGEE. They deal with current challenges in the European society, create awareness among young people and propose solutions from a student point of view. 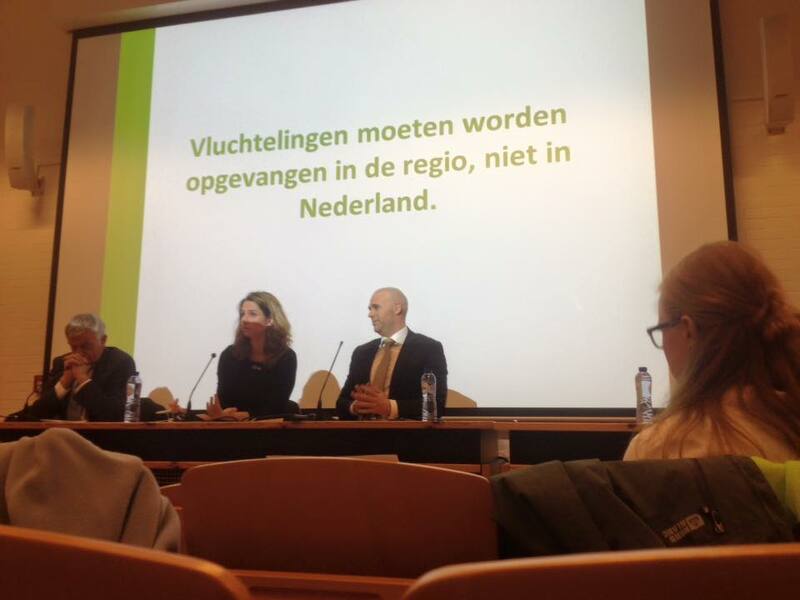 The outcome of this work has an impact in and outside of AEGEE. AEGEE gathers the opinions of European students and represents these to stakeholders through campaigns, lobby actions, conferences and its membership in bigger advocacy platforms. In addition, AEGEE informs students and young people about the impact European policies have in their lives and opportunities they offer. AEGEE provides a space for young Europeans to discuss and exchange different points of view with a European perspective. This exchange of ideas occurs in all our activities but special importance is given to them in our Working Groups, conferences and General Assemblies (EPM and Agora). 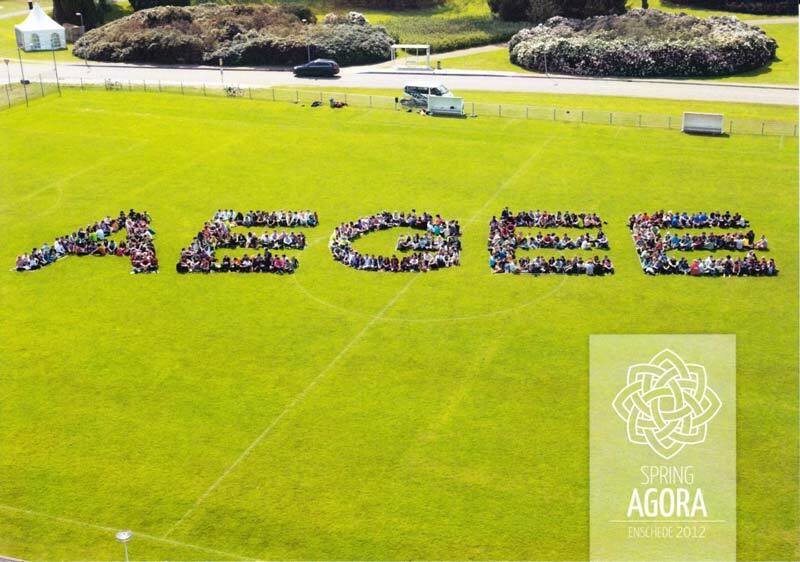 Find out more information about AEGEE on the official website, on Wikipedia and on Facebook. Come and enjoy some time with us! 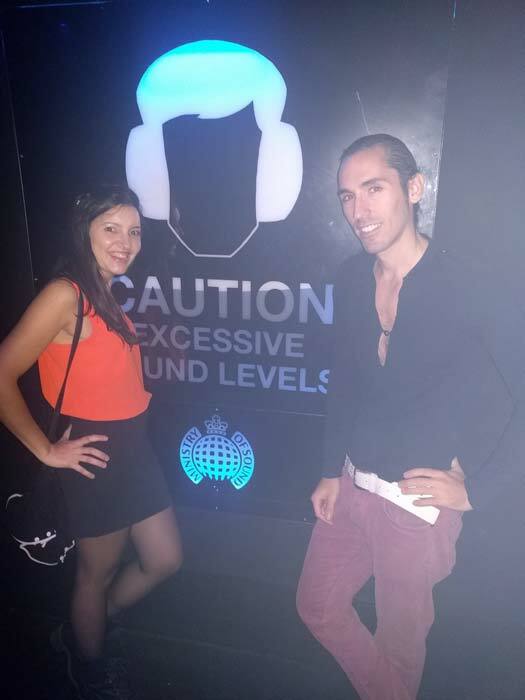 The best way to get initiated to AEGEE is just by attending some of our social drinks we organise in London. Once you feel comfortable you can apply to many amazing events all around Europe. Participants of the 2015 4 seasons, 3 reasons, 2 countries, 1 story! TSU in Romania and Moldova pose for a funny picture in Brasov. More pictures. 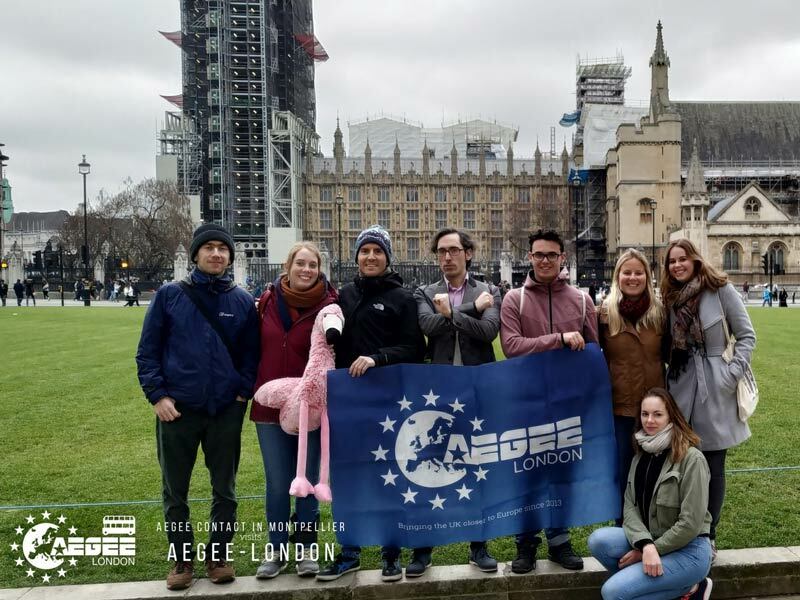 AEGEE-London is the perfect place if what you want is to know students and young workers who enjoy the incredible city of London and share the common belief of a united and open Europe. Our main activities are social drinks, day trips to places around London and exchanges with other antennae. This city has a high density of classy and old English pubs where a pint of beer or cider can be afforded even by the tightest millennial budgets. Our social drinks include pub crawls, gathering for the Eurovision Song Contest or informative drinks to explain what are Summer Universities. On our day trips we have been to Brighton, Liverpool, Norwhich, Leeds, Birmingham, Canterbury and many other places. We also organise workshops like Brexit - What Next?, How to make (dis)agreements or Local Training Courses. We create a Facebook event for every of our activities, and we publish them on our AEGEE-London Activities group. You can also join this group and leave a post to hang out with other aegeeans in London. International events are at the heart of AEGEE. Our Identity reflects five different means: Intercultural exchange, personal development and non-formal education, thematic projects, policy and advocacy and forum for discussion. During conferences, exchanges, trainings and many other events, students have the opportunity to meet and to exchange their opinions, ideas, and impressions on various topics. These events are organised by AEGEE locals, Working Groups, or projects, often based on a cooperation among these bodies. For a full list of events check this list (you need an AEGEE account to see it, check Join Us to get one). Remember that in order to apply to European events you need to be member of some AEGEE antenna. 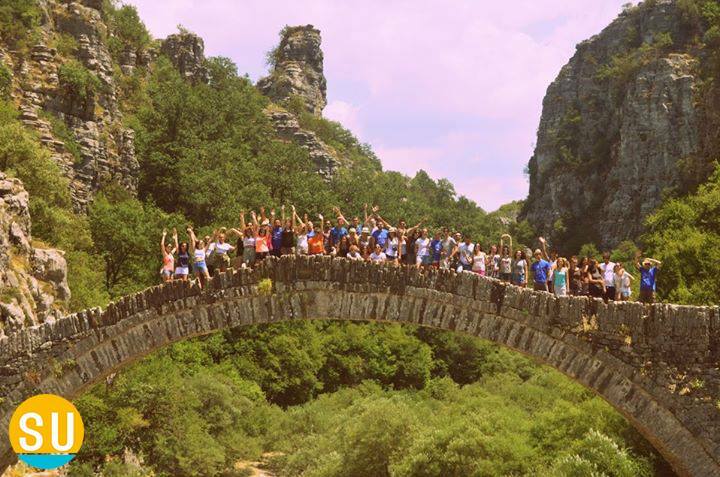 Summer Universities take place during summer between one and two weeks in many cities where AEGEE is present. Understanding and exploring the multicultural dimension of the European continent, removing national borders, fighting for tolerance and creating open-minded citizens are some of the reasons why 20 to 50 young Europeans from all over Europe come together to taste the diversity of multiculturalism. In a Summer University you will be given the chance to taste different food, listen and dance to unusual music, befriend people from many countries and then arranging trips with them. You will learn to say "hi" in another 10 languages, experience, enjoy and love new things… You will discover the real AEGEE spirit! When it happens: end of June-beginning of September. The Agora is the General Assembly of the association, held twice a year, in spring and in autumn, gathering 600-1000 students for four days. It is one of the most important events in AEGEE. Apart from being the venue where the board of directors of the organisation, the Comité Directeur (CD) are elected every spring, it is also a life-changing experience for the participants, the young Europeans who are gathering in one place to build the future of the organisation and together. The main discussions and decisions take place during the plenary meetings. The participants of the Agora also join workshops, prytania (to discuss changes to the statutes of the organisation), progress meetings about ongoing projects, and other programmes. When it happens: May and October. When to apply: February-March and July-August. The European Planning Meeting (EPM) gathers together around 300 experienced AEGEE members in order to draft the Action Agenda for the upcoming year and to discuss a thematic part that is voted during the previous Autumn Agora. Besides working on the preparation of AEGEE’s Action Agenda, participants take part in workshops, panel discussions and round table discussions related to the general topic chosen for the event. A Network Meeting helps to create contacts and start cooperation between AEGEE locals situated nearby each other. 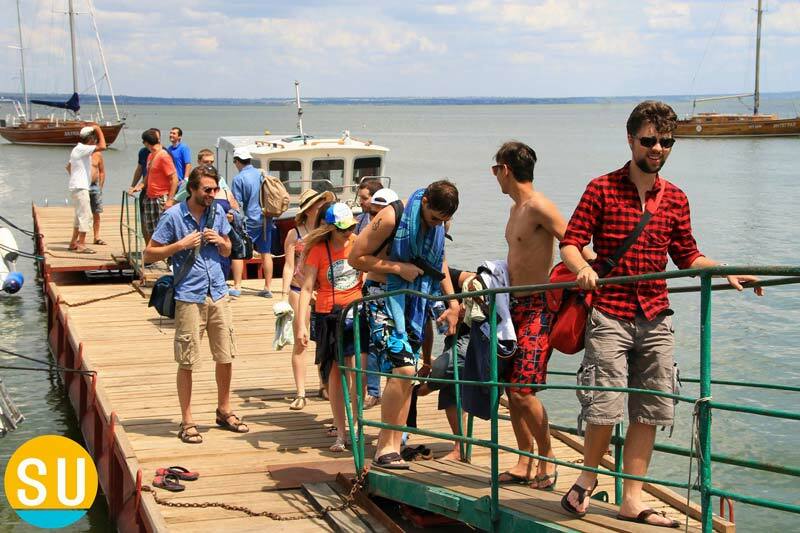 They're organised by a member of the Network Commission in co-operation with an AEGEE local. They're abbreviated as NWMs, Network Winter Meetings, though funnily enough they never happen in winter but in spring (check the ones of 2016, 2017, 2018, 2019) and autumn (check the ones of 2016, 2017, 2018). They are the opportunity to discuss common activities and share experiences, but also learn more about European projects and discuss general AEGEE matters. New AEGEE members can learn about youth work from experienced AEGEE members. During a NWM several types of activities are conducted: workshops on project management, public relations, fund raising, presentation skills, NGOs, the European level of AEGEE, making movies, presentations of past and upcoming projects in the Network, discussions concerning current youth issues, youth unemployment, students’ mobility, etc. Non-formal education is an integral part of AEGEE. Many AEGEE’s training events are organised by the AEGEE Academy often in cooperation with other AEGEE bodies who are experts in certain fields such as committees of project teams. These training events are called European Schools. The events focus on a certain theme or topic, for example including Project Management, Public Relations, Fund Raising, and others. Antennae can also organise training events. They are called LTCs (Local Training Courses) and RTCs (Regional Training Courses). During these events, participants get a chance to understand the workings of NGOs operate, at the same time developing their skills. Diverse training methods, which include lectures, workshops and case work, create the perfect environment for fast knowledge absorption among the trainees. Aegeeans love to gather together just for the sake of fun and friendship! Any excuse is good for party and for that many events all around Europe are organised just to spend time in good company. Anniversaries of the organisation or antennae are a common reason to plan an European event. It's always a source of joy and celebration to remember the origins of AEGEE, to not forget our values and to make possible to celebrate more anniversaries in the future. Some recent anniversaries were the 30th Anniversary of AEGEE, the 29th Anniversary of AEGEE-Berlin or the 25th Anniversary of AEGEE-Praha. New Year's Eves are also great events organised all around Europe by many antennae. Have crazy party with champagne and mulled wine at the same time you visit European cities -often covered in snow- with beautiful Christmas markets and delicious winter foods. This is the list for 2018-2019 NYE events. All AEGEE meetings and rest of events are listed here (you need AEGEE account to see). The board is the people in the antenna that on their free time take on the tasks needed to run the organisation and keep it alive. These tasks are replying to messages, fill reports, create promotional material and organise events. At the moment our board is composed of three people: the president, the treasurer and the secretary. Member of AEGEE-London since April 2013 and Treasurer since April 2016. His ability to count up to 8 without the help of fingers made him the perfect candidate for this position. His IT knowledge also helped to avoid using Comic Sans on our website. Member of AEGEE-London since August 2017 and President of the antenna since October 2018. Spends the days as Internet zombie browser disguised as computer science PhD. Can wear lab coat if requested. Previously member of AEGEE-Minsk and member of AEGEE-London since November 2017, became Secretary in October 2018. Her gentle manners and superb patient are of a paramount importance when same questions have to be replied message after message. Being member of the board means to devote a bit of your free time to help to run our lovely antenna. We know that you're bussy studing or working full-time. We'll provide you with information and help in your role at the board. Knowledge transfer is a very important step for the right working of the antenna. You need to know what is AEGEE. You need to have been member of some AEGEE antenna previously for at least 6 months. You want and have the time to be commited to AEGEE-London and make sure you carry out the tasks assigned to your board position. Some board position must be vacant. You don't need to be member of the board to put your two cents. 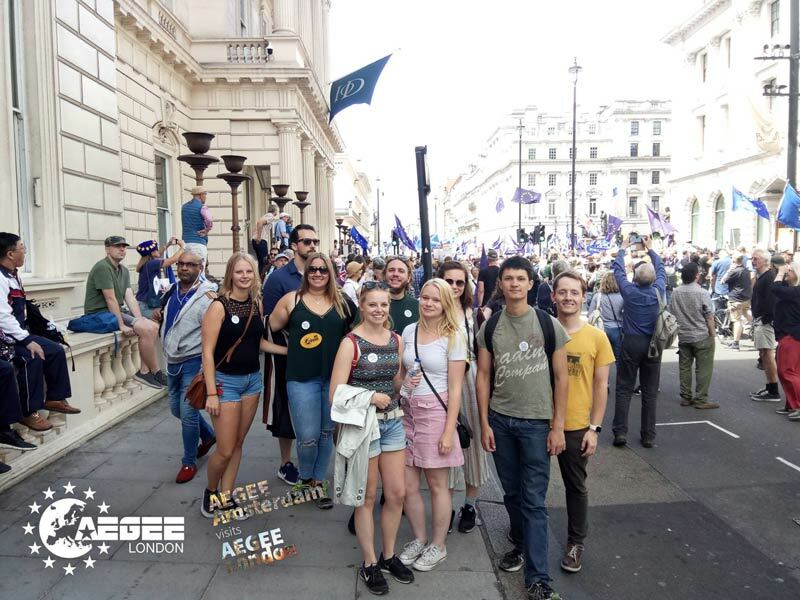 If you don't want to be so committed yet want to help, by just having friends or contacts that were happy to become member of AEGEE-London and you let them know about our local events, that would be a very good way to contribute. 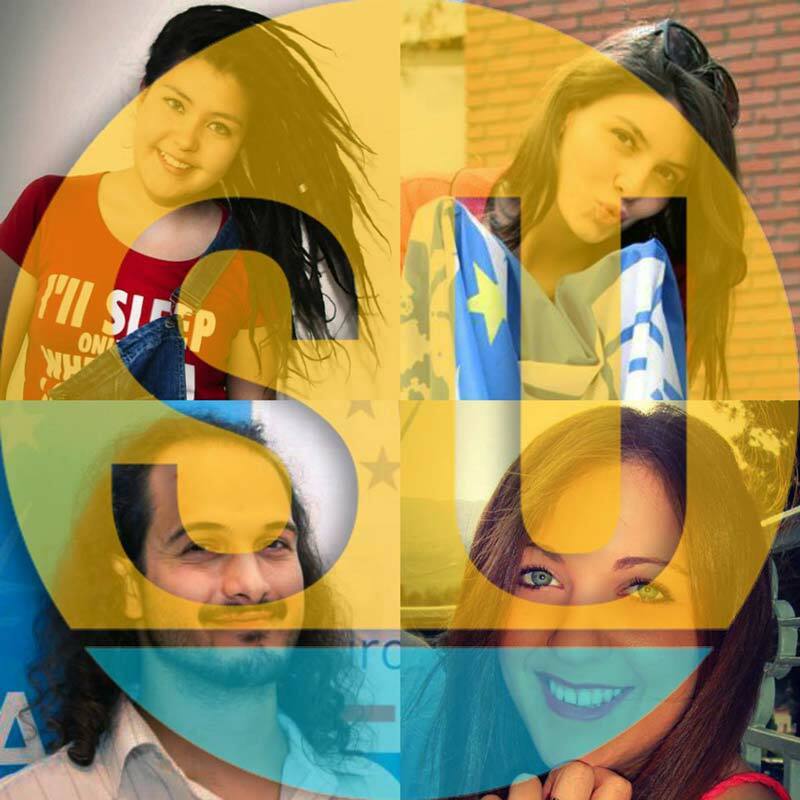 We were born the 15th of January 2013 as the AEGEE-Europe Contact in London. During the Spring Agora Rhein Neckar, on Saturday 6th April 2013 we signed our Convention d’Adhésion with AEGEE-Europe becoming then a Contact Antenna. The Convention d’Adhésion establishes the official birth of our antenna and contains ten articles that must be followed by both AEGEE-London and AEGEE-Europe. Eszter Bangó (first antenna's president, the blond girl behind the lectern on the above picture) and Maarten Veldmans (one of the founders, on the pic holding the microphone) attended the Agora in Mannheim, to sign the Convention. Then during the Spring Agora Patra in May 2014 we finally became full Antenna member of AEGEE-Europe. 2013 wasn't the first time AEGEE-London was founded. The first time that AEGEE-London was really born was in 1985/1986. The current board doesn't have any record of the exact date. It existed until at least 1995 (we have a t-shirt of AEGEE-London of that year). However, afterwards, it died. Just until 2013 when it reborn to become again a wonderful antenna. AEGEE is made of incredibly motivated young people who strive for what they believe in. The AEGEE dream of a democratic, diverse and borderless Europe continues to inspire generations of students and young professionals, and you can be part of this changing-life project. Apply and participate in European events including Summer Universities, Agoras, EPMs and rest of dozens of European events. Participate in exchanges we make with other antennae (like 1, 2, 3 or 4). You can stand for some position on the board as you get experience within the antenna. Register on the AEGEE website. If you're applying to Summer Universities 2019 you also have to register on the old Intranet. Pay the annual membership fee of £15. You can pay by bank transfer, card or PayPal. We don't accept cash. Remember to add your name and surname as reference. Make the payment immediately right after you register. If you only register your account won't be activated and your application will be on hold until the payment is done. You won't be able to apply to events until the account is activated. That's all. As soon as we receive the payment we'll activate your membership and you'll be able to start applying to all AEGEE events. If you're member of other antenna and want to become member of AEGEE-London you just need to join the AEGEE-London body, that is, just follow the above steps 2 and 3. You may need to also follow step 1 and register for first time in the new system if you haven't do it yet. MEMBERSHIP RENEWAL: if you need to renew your membership because it has expired after a year just follow step 3. Your already registered account will continue to work as normal after the payment has been received. UK bank transfers take 6-12h. International bank transfers take 1-2 days. Card or PayPal payments are instantaneous. However account activation is manual and has to be done by a human. Please allow one day after we've received the payment to have your account ready. If by then your account still doesn't work drop us a message. Many doubts must be dwelling in your head. These answers will help you to make your mind and hopefully reassure your conviction of becoming member of AEGEE-London. For any other doubt contact us! How old can I be to join AEGEE-London? 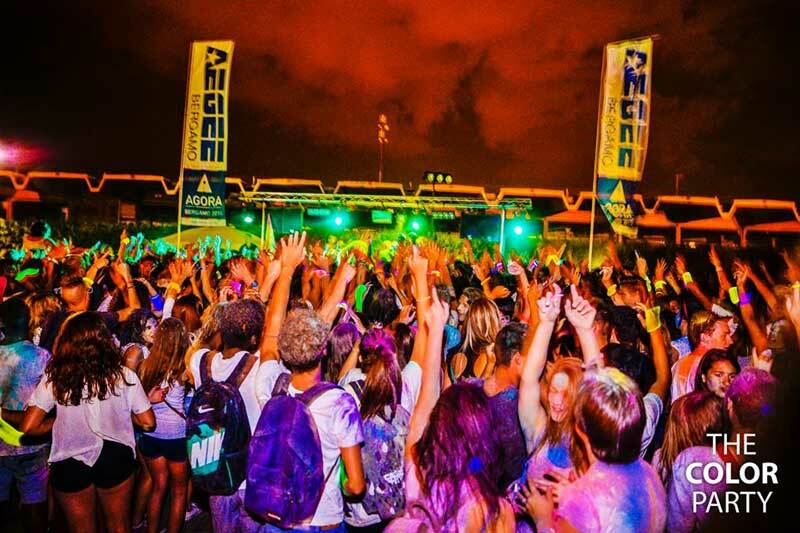 You need to be 18-35 years old to join us and have the right to apply for European events. 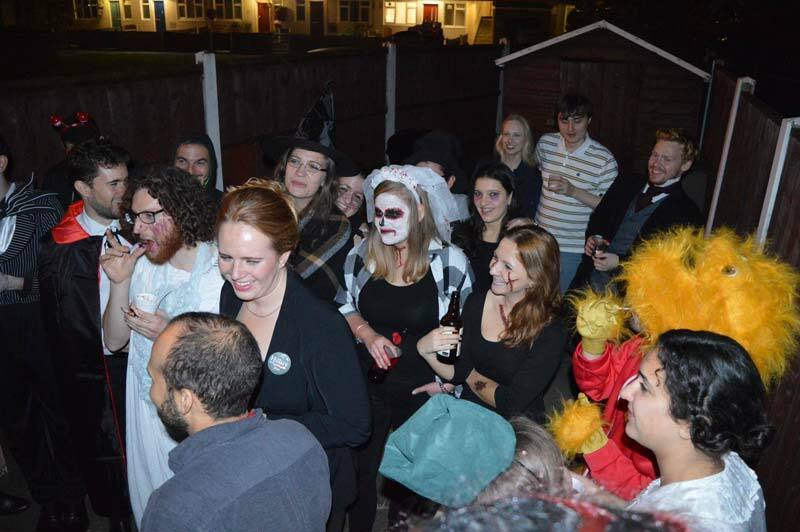 However if you’re 17-40 you can also join us and attend local events we organise in London. If you’re 17 years old and you want to apply to a Summer University you can join us and attend the SU as long as you’re 18 when the SU is happening. Allowed local age ranges vary between antennae. For AEGEE-London is 17-40 but it could be different for other antennae. Do I need to be university student to join AEGEE-London? No, you don’t need to be current or former university student to join us. AEGEE-London has no qualification requirements. Nevertheless, for your information we tell you that at AEGEE-London most of us are former university students and current workers. On other antennae around Europe the most common type of member is university student. Can I join AEGEE-London even if I don't live in London or I cannot attend any local event? Yes, you can. It doesn't matter where you live or whether you join us just for the European events like Summer Universities. Just click here to join us. You're more than welcome! What have to do Summer Universities with real universities? Nothing. It's just a somewhat misleading name for a two-week summer camp for adults full of cultural activities. 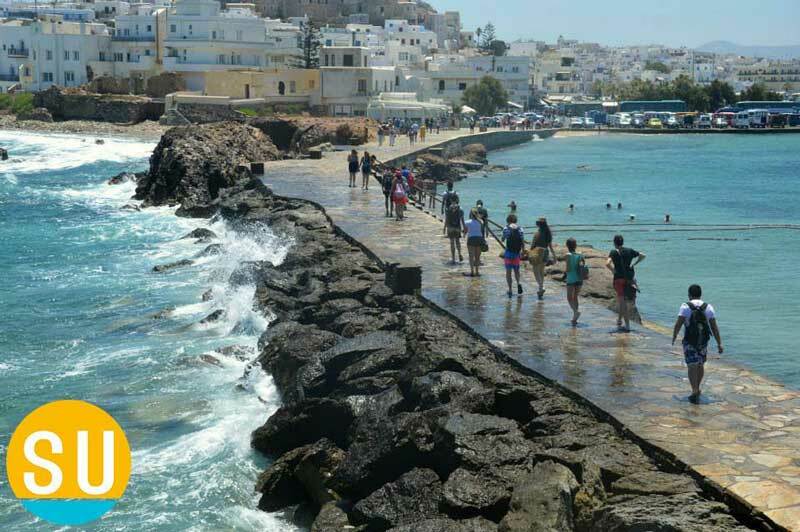 The kind of activities you'll enjoy during a Summer University (abbreviated as SU) is travelling, languages, workshops, cooking and, of course, party. You don't need to be university student to attend a SU. The reason for these events being called in this way is that thanks to the SU cultural program you will learn many things (like at university) during summer time. When do you organise the next event or gather together? All the activities we do, whether they are social drinks, day trips or exchanges are published on our Facebook page as an event. We also share the event on our AEGEE-London Activities Facebook group. So the best thing you can do to not miss any event is to join that group. You’ll receive a notification every time we create a new event. I’m from another antenna and I’m coming to London soon. Could you arrange any lodging for me? AEGEE-London is a small antenna. Unlike other antennae around Europe which may offer some help for visiting aegeeans we don’t have deals or agreements with hostels or university dormitories. Instead send us a message to ask whether we could host you. I’m from another antenna and I’m coming to London soon. Would you like to meet and have some drinks with me? Of course! 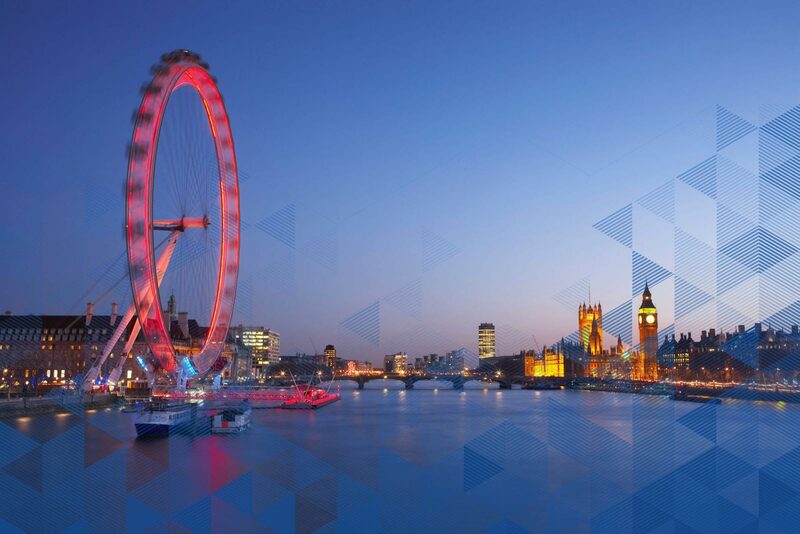 Publish a post on our AEGEE-London Activities group so that everyone knows you’re coming. If you don't want to make your visit so public you can drop us a private message. Previously we used Twitter, Google+ and Flickr but all these accounts are now closed or outdated. At the moment we only use Facebook and Instagram. Yes, AEGEE-London and all AEGEE antennae around Europe are non-profit and non-governmental organizations. Specifically, under English law we're constituted as an unincorporated association (more on Wikipedia). More simply, we're a student organisation (most of us are or have been students). However you don't need to be student to join us. Do you have physical offices? No, we haven’t got any space to be our headquarters. Every time the board meets we do it online, or in some board member's house, or even better, in a pub, as good British habits dictate. What a better way to hold sessions and take tough decisions than by drinking a pint of beer! Are you present at some London university? When we were funded in early 2013 we had board members studying at University of Hull and LSE, and we got support from some of their teachers [1, 2]. Since then we haven't been present at any London university. But how is it possible that a student organisation has no presence on its natural environment? We've always struggled to settle in British universities. Also AEGEE isn’t exclusively a student organisation. We accept anyone who has already finished studies and has become worker. We also accept members with no university education at all. 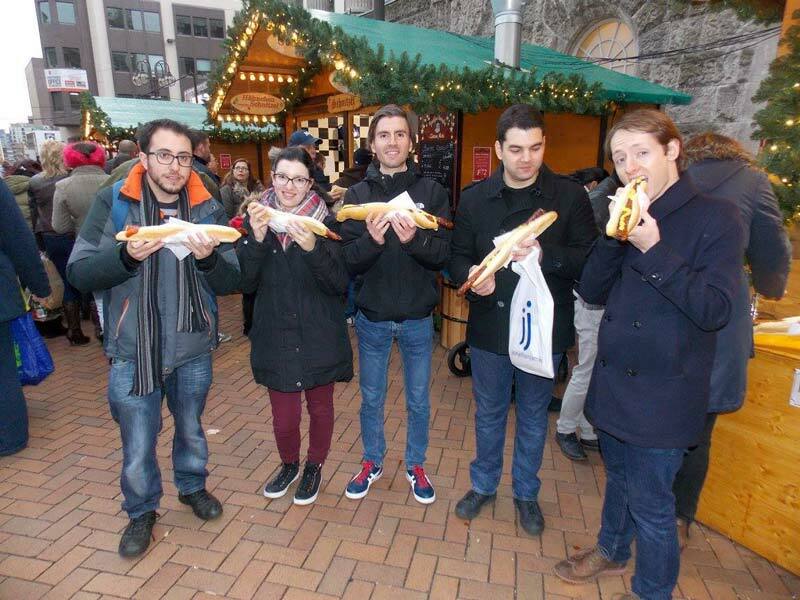 At AEGEE-London we're mostly former university students who have become workers. It would be nice to have more students among our members though. You won’t find any AEGEE leaflet or poster at a London faculty but if you're a student you and your friends are very welcome to join us! You’ll enjoy our activities with people from all around Europe. Where does the antenna get funds from? At the moment our only source of income are members' fees. So far we haven't organised any fundraising events like parties or trips. We don’t have either sponsorship agreements with companies or universities. The activities we organise require the member to pay their own expenses (mainly train and club tickets, and food and drinks). We hope that in the future this will change and we'll be able to organise fundraising events. We don't have many funds, but we don't have many expenses either. 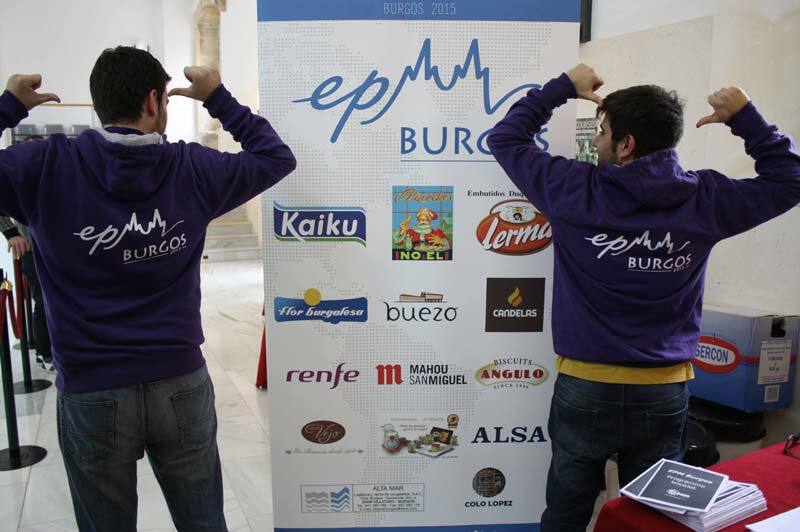 The main expense we have is the payment we have to do twice a year before each Agora to AEGEE-Europe. This payment is proportional to the number of members we have, to our members' fee and to the number of people who applied to Summer Universities from our antenna. All our finances are audited by the Audit Commission of AEGEE-Europe through a yearly financial report that needs to be approved by this commission in order to us continuing being an antenna within the AEGEE network. We have a bank account with Barclays and an account on PayPal. 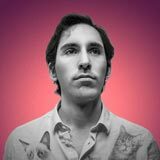 How is this website made? The source code of this website is available on GitHub. If you're the IT responsible for your antenna, you like our website and you'd like to use it, feel free to fork the repo, make the necessary changes and republish the website for your own antenna. It would be the best honour for Tony, the responsible for our site. Please remember to leave the footer with the link to the original repo and the link to Tony's GitHub. For doubts or anything you want to tell us send us a Facebook message. Usually we reply within two days. But first visit the FAQ section. Probably your question will be already answered there. Our Activities group is the place where we discuss and post all the activities we organise. You can also use this group to meet with other aegeeans in London or to ask for someone to host you if you're coming to London. Join this group and you'll receive a notification every time we post an event or someone leave a message.